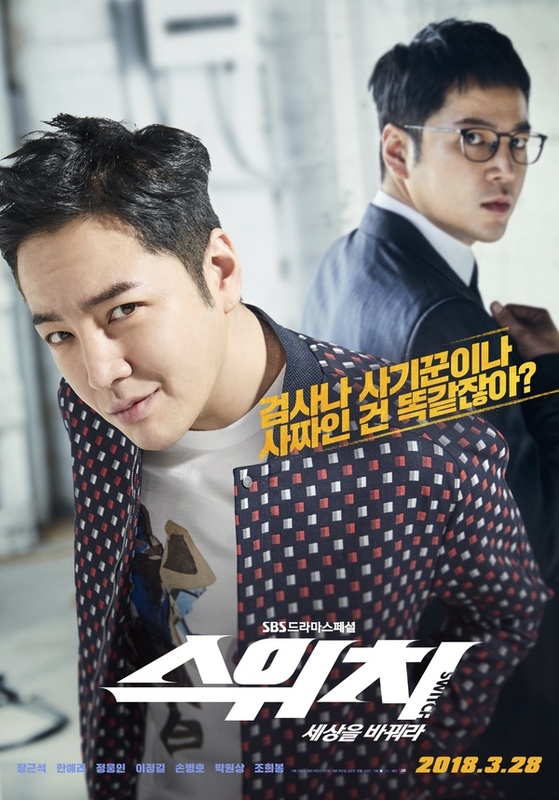 Switch: Change the World. . HD Wallpaper and background images in the Jang Geun Suk club tagged: photo switch: change the world kdrama 2018.